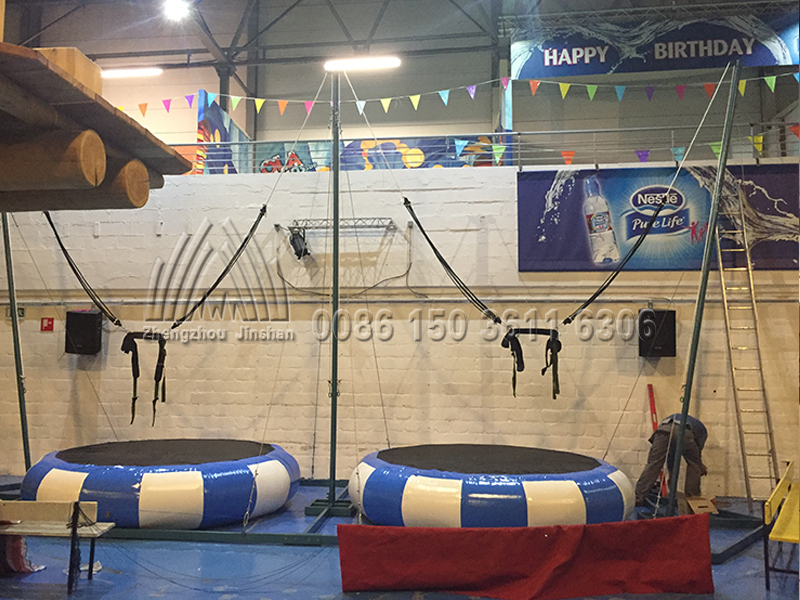 How comfortable it is to use a jumping bed, a pair of elastic rope and lifting column to make you jump in the air at a height of 4 meters and make various flips. 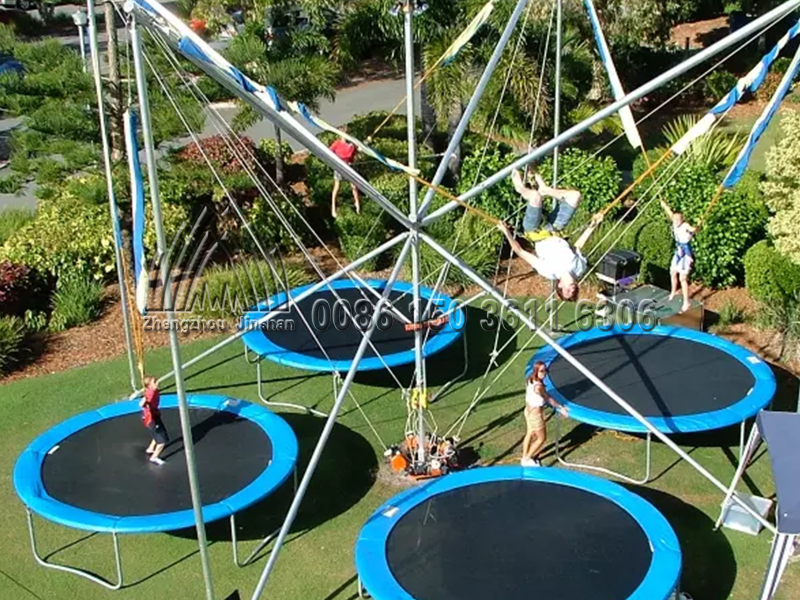 It will allow you to increase your coordination in the air and allow your joints and muscles to pull with special tension. 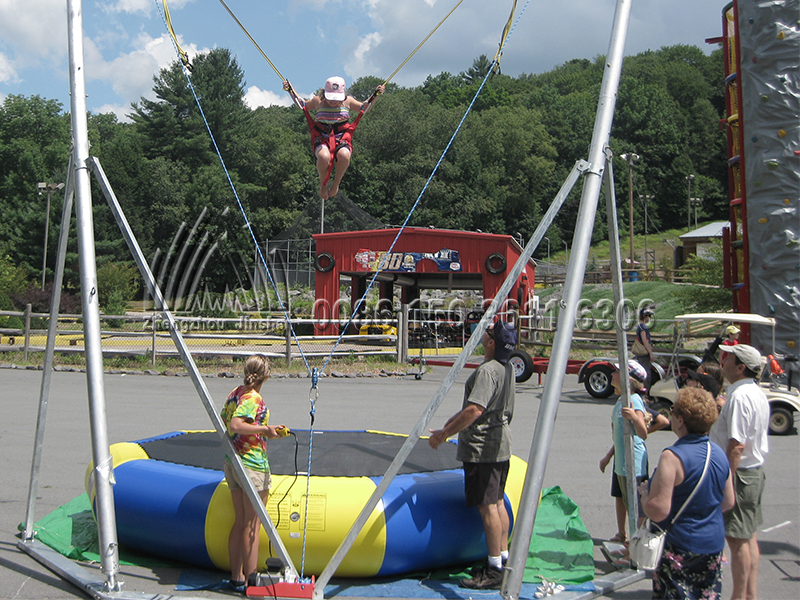 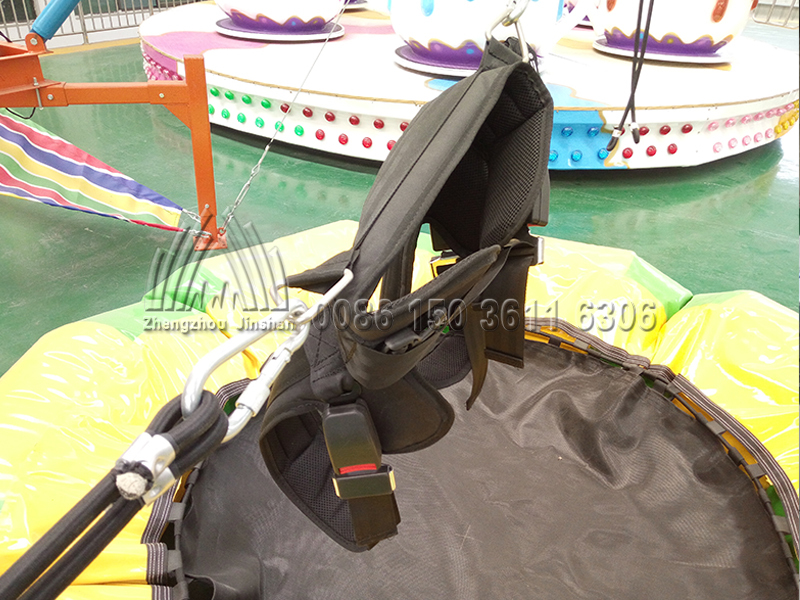 You’ll love the happy bungee trampoline because it’s so exciting. 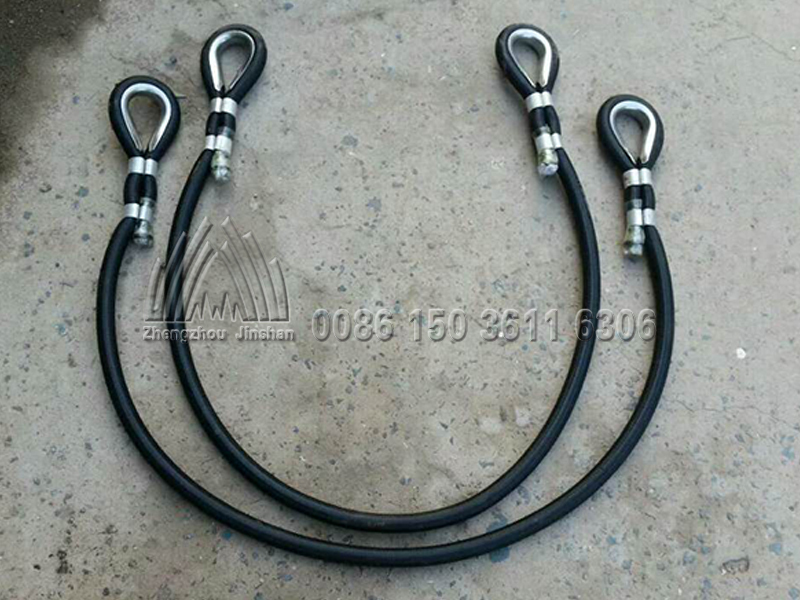 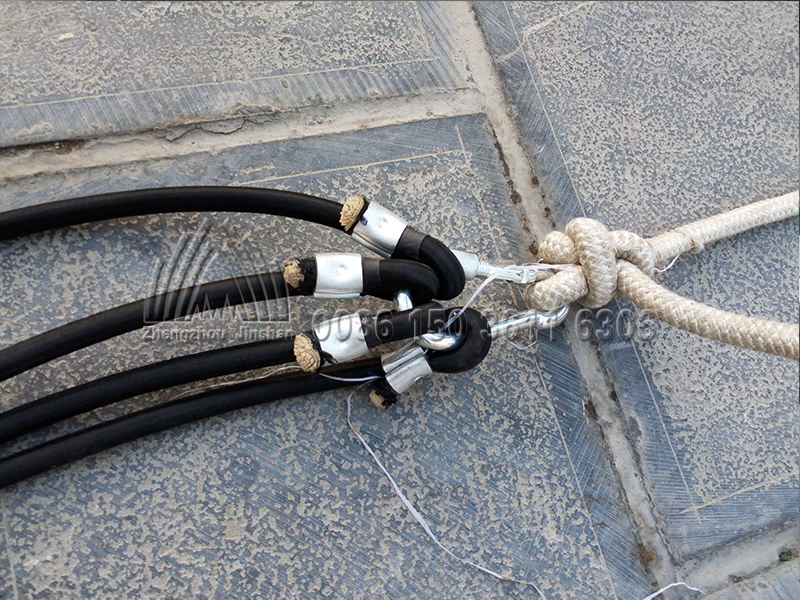 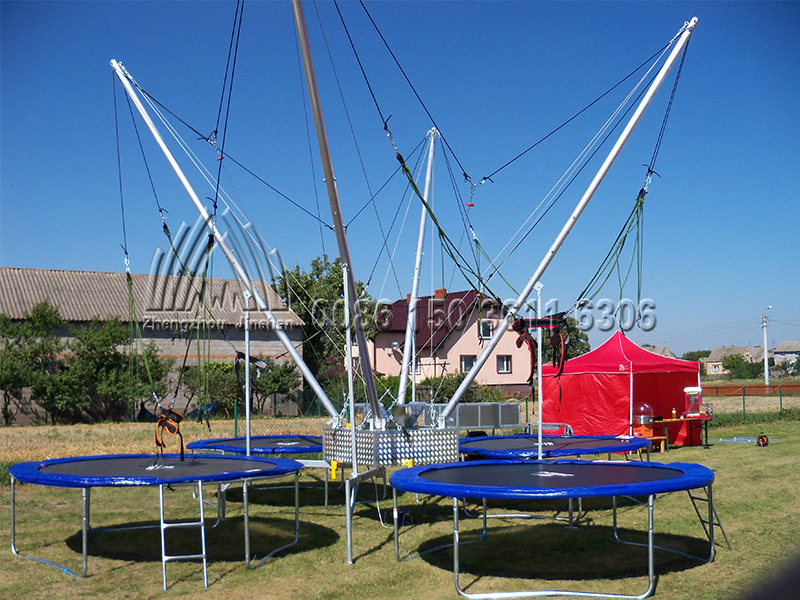 You can imagine with the help of a jumping bed, a pair of extremely good elastic Malaysian import elastic rope and two stand column, rise you to 4 meters high altitude, then make all sorts of pattern turn over easily in the sky, appreciate the joy that takes off, how free and detached feeling will be. 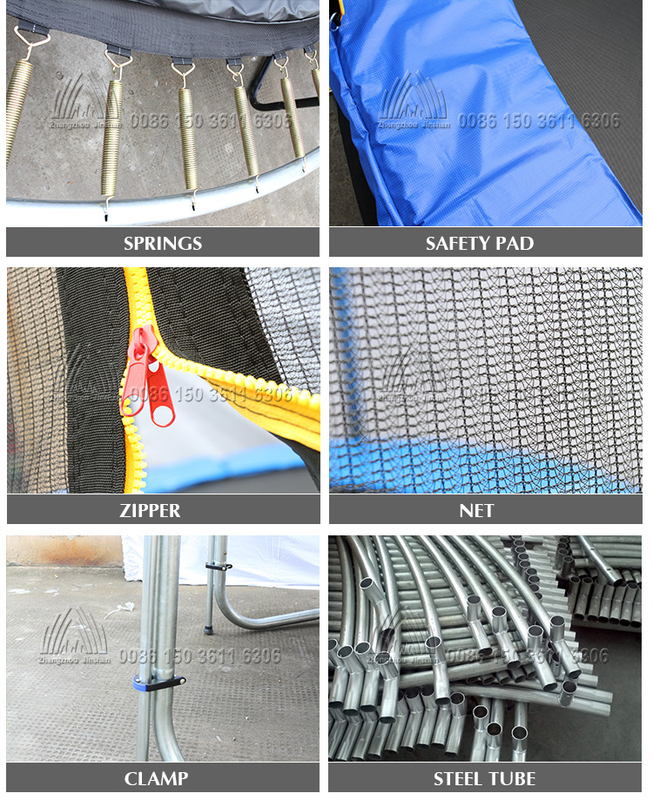 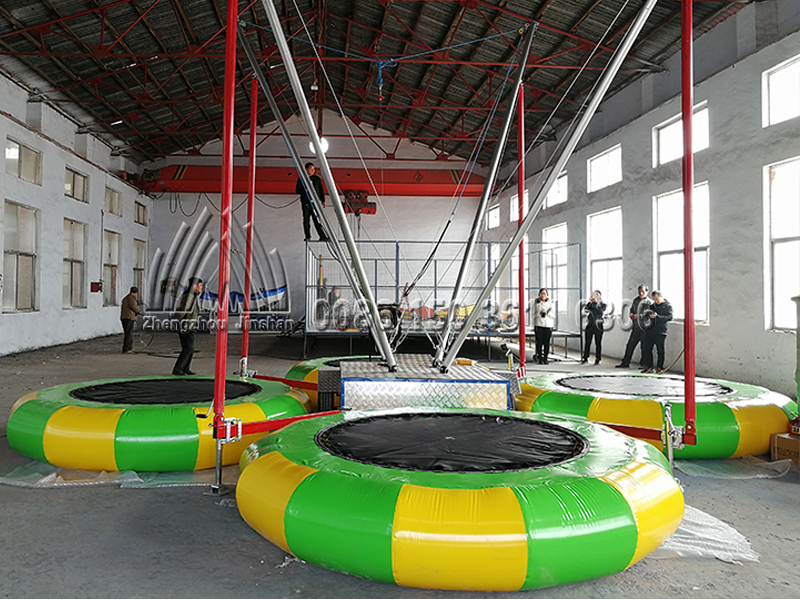 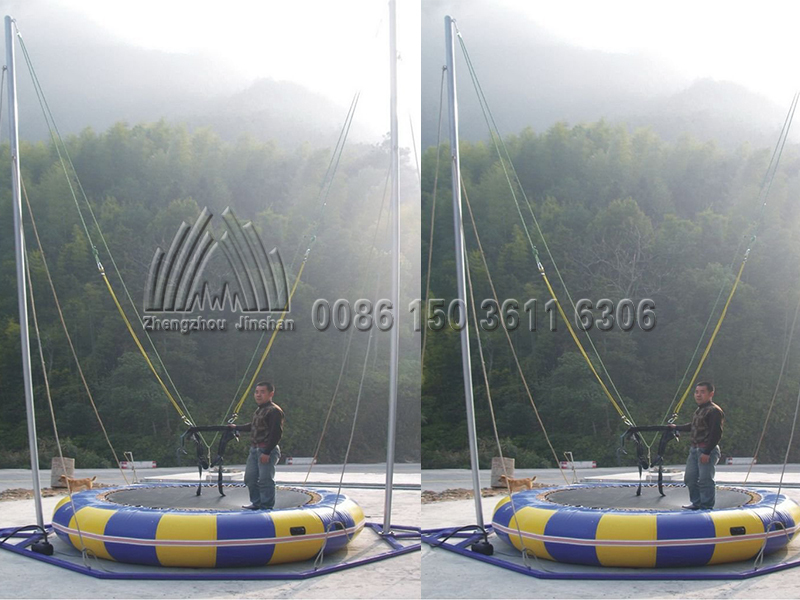 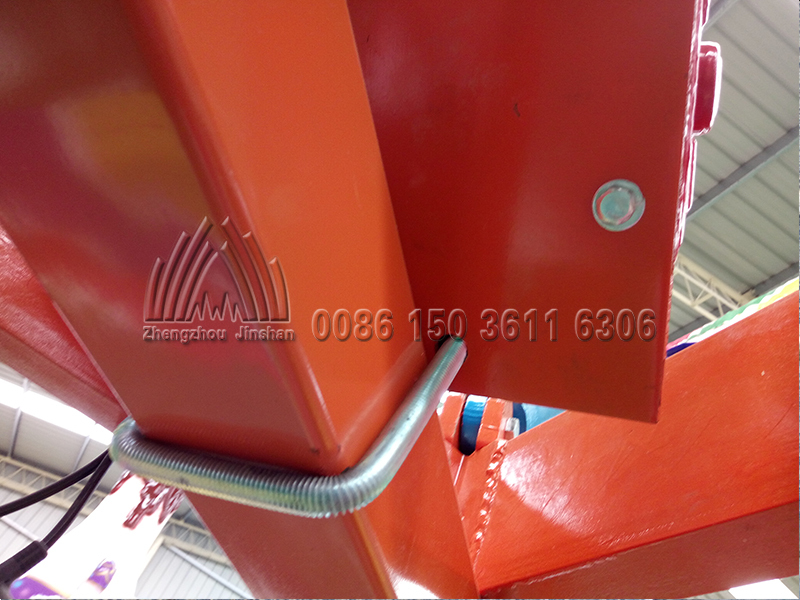 Bungee trampoline is a popular investment project, once invest you will soon see the return!